Our HTG Courses are hierarchical and designed based on skill level. 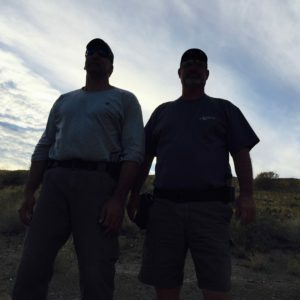 To register for the HTG 101 Course, client must be familiar, safe and proficient with their pistol, have knowledge of range safety and firing line operations, and understand and demonstrate universal firearm safety rules regarding muzzle direction and finger position at all times. Qualifications: Client must be practiced and proficient in drawing from a holster and reholstering, i.e., able to safely draw firearm from holster and safely reholster firearm with the finger completely and visibly outside of the trigger guard during these processes. At no time during drawing or reholstering your pistol, should the muzzle point at any part of your body, support hand, or support arm. To register for the HTG 202 Course, client must successfully complete the HTG 101 or have equivalent experience. Pistol qualification course shall be posted upon scheduling of HTG 202. To register for the HTG 303 Course, client must successfully complete the HTG 202. Pistol qualification course shall be posted upon scheduling of HTG 303. Our beginning course, for entry-level to moderately experienced shooters. A multi-day training program presenting the fundamentals of shooting fast and accurate and the dynamics of personal defense. See below for more information on the HTG 101 - Initiation Course. Our intermediate course, for experienced to advanced shooters. Building upon your 101 skills, this intensive provides the personal understanding and performance building blocks needed for those seeking to raise their performance level. See below for more information on the HTG 202 - Intensive Course. Our advanced course, for experienced, accomplished shooters. You will be one of a select few to attend this semi-private tutorial presenting the detailed layers of increasing your speed and accuracy and controlling the dynamics of personal defense. See below for more information on the HTG 303 - Tutorial Course. Check our Calendar to find an HTG class. Begin your HTG Journey Training With The Greatest. HTG 101 is designed for moderately experienced and entry-level shooters. 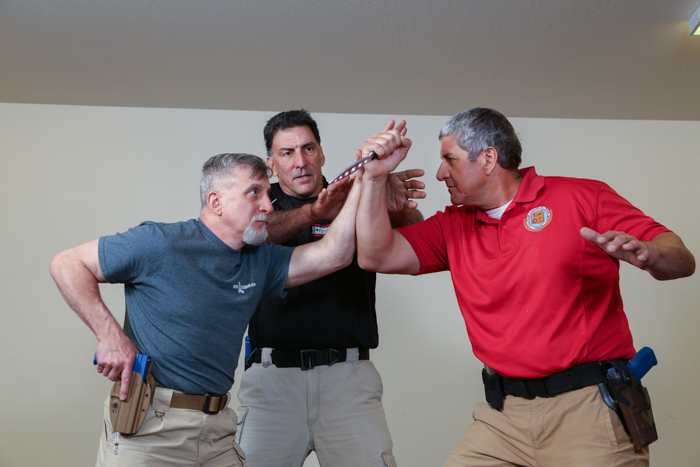 This multi-day training program presents the fundamentals of shooting fast and accurate to include the dynamics of personal combatives defense. Building upon your HTG 101 skills, this intensive provides the personal understanding and performance building blocks needed for those seeking to raise their performance level. Following your initiation into the fundamentals of rapid and accurate shooting, this intensive takes you further down the rabbit hole of world-class gun handling and marksmanship. Focus is placed on mastery of the pre- and post-ignition components required to develop speed and accuracy under more complex shooting conditions. Skill is developed with a solid understanding of a vetted process. The objective of this upper level program is to twofold: To raise your level of understanding of the shooting process, while simultaneously raising your level of performance to meet your new level of understanding. At the graduate level you now understand the critical importance of following the process in allowing you to manage time and movement down to the hundredth of a second.